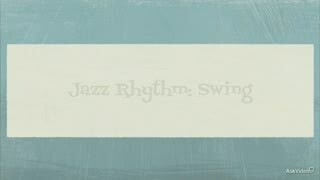 Jazz has expanded the language of music. 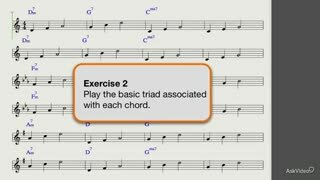 Knowing jazz theory opens up all kinds of powerful ways to build melodies, rhythms and chords that can be deployed in any musical genre. 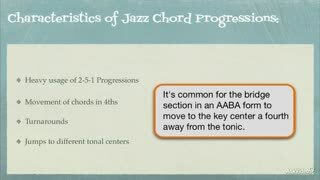 This course, by jazz artist and expert Gregg Fine, reveals the cool techniques used by musicians everywhere to add color and depth to their songs and productions. 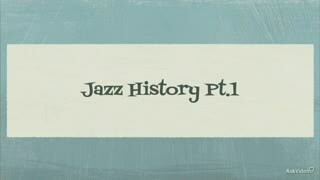 "Jazz Theory Explored" starts with a little jazz history, where the origins of jazz are explained and jazz’s ongoing impact on musical culture is revealed. 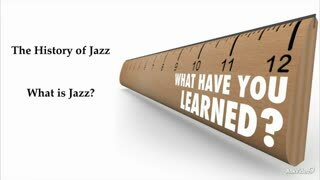 Next up is a deep look at jazz fundamentals where you learn all about swing, syncopation, instrumentation, song form and more. 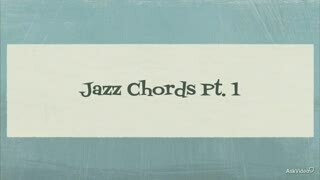 From there you’re into a masterclass on jazz chords and scales. 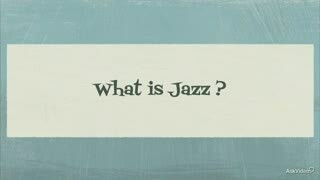 It is here that the language of jazz is demystified. 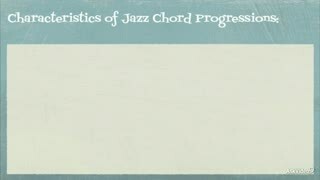 You learn all about the chordal constructs and melodic options that give jazz its signature sound. 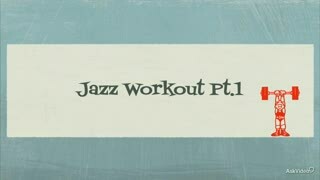 So whether you’re an aspiring jazz artist or you’re just looking for some cool techniques to spice up your EDM tracks, this course delivers the goods! 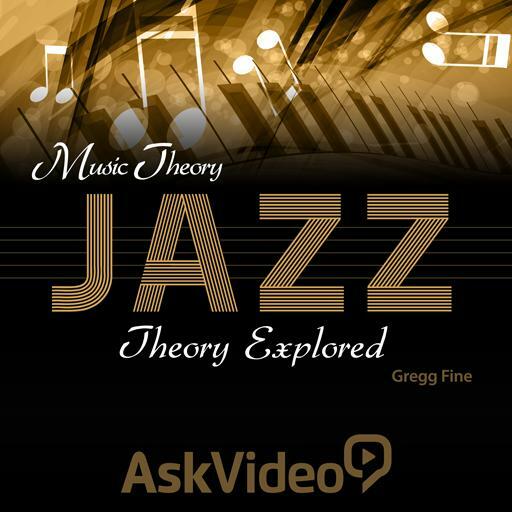 Be sure to check out all of Gregg’s music theory courses right here, right now! 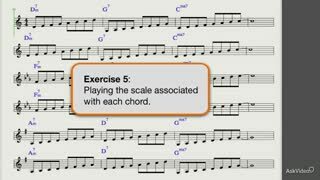 Section 5: Section 5: It’s Practice Time! 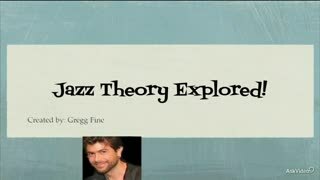 I feel like I learned more in Gregg's tutorial about jazz theory than in some of the semester-long college-level music courses that I'm taking. 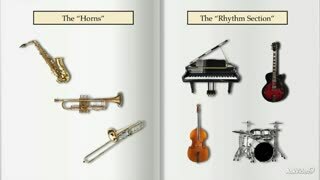 There was no "fluff", and the exercises at the end of the tutorial helped reinforce the concepts presented. Very well done! 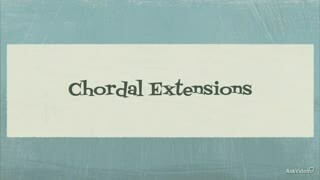 The topics are really weel explained, with many examples and exercises. 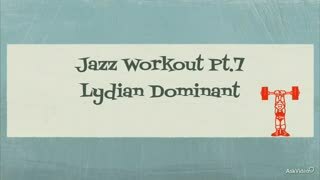 Every topic is very clear for the student and this course really helps a student to start his practice in jazz. Great Job! 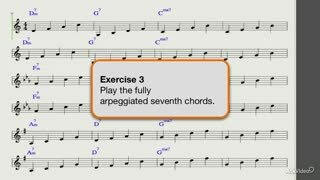 This Jazz Theory class provided me with the most practical music playing exercises over any of the available theory classes so far. 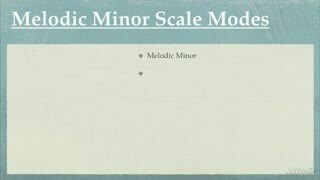 This is a great tool to use not only for piano playing, but with a MIDI controller such as Ableton Push. 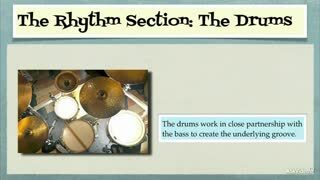 The course is easy to follow and the concepts are worth your time. 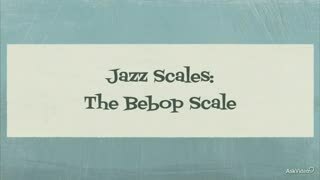 This course was just what I needed to begin to understand the language of Jazz. I cannot wait to dive into the next couple of chapters! Thank you so much. 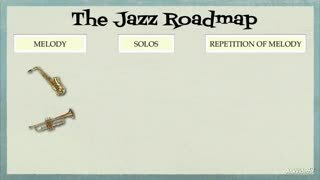 This is a great set of tutes that covers all the basic definitions, history & fundamentals of jazz in a practical & fun style. 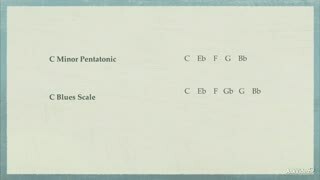 Nice simple approach to scales/chords/methods for improvising...now to practice! 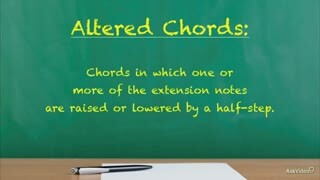 Great course for any music enthusiast!! 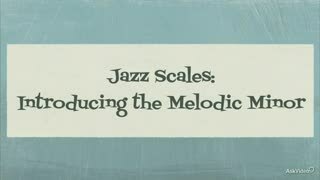 Not only does it cover jazz theory, it also explains many different scales and musical patterns that can apply to any genre of music. 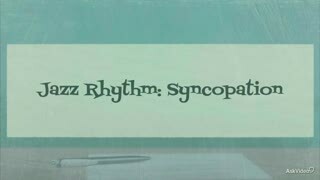 Excellent course! 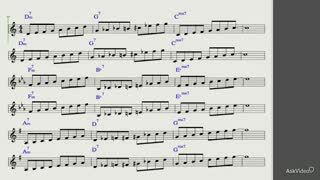 I'm reminded of some of what I learned while playing jazz during college years, only none explained the theory behind what they were doing! 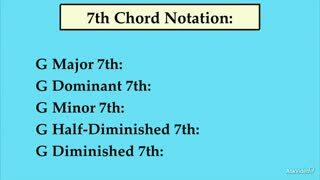 Great to get an understanding of why certain solos had 'that sound'! 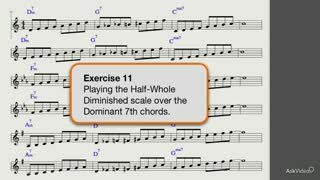 Really like the half-whole diminished scale! 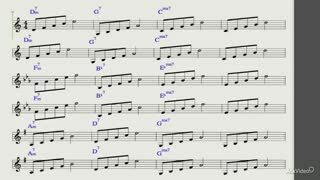 Last week I was researching jazz music because I had a sense I would learn some things about the music I've been making... Then this week you post a video about jazz theory… Yea sure that is creepy mind reading tactics macprovideo what the heck but I love it nonetheless! Keep em coming. 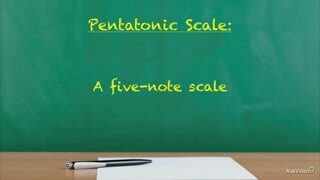 I've learned more useful knowledge in a few months on this site than in 4 years of undergrad. 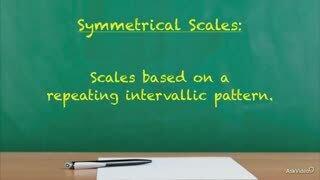 Learn the way that makes you grow the fastest?!?! 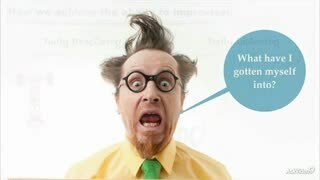 Say whaaaat?? Macprovideo should take over educating in every arena of knowledge! And thank you Gregg Fine for this fine video. Couldn't help it on that pun. 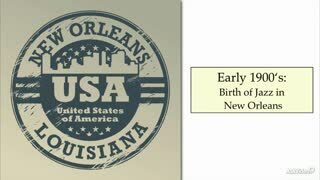 4 stars not my favorite but still very very useful knowledge.